6 Key Technology Milestones in Kenya during 2011. 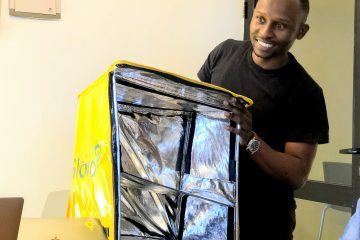 Once again, it’s that time of year where I look back at what happened during the course of the year in Kenya’s technology space. In 2011, so much happened in Kenya and I am really excited to breakdown what I see as being the 6 key milestones in 2011. Here we go! Local mobile apps and the mobile web explodes – 2011 will be remembered as the year that mobile apps and the mobile web really took off in Kenya. The fact that most of Kenya’s 10+ million Internet users go online via mobile devices gave credence to the fact that Kenya is indeed a mobile digital nation. 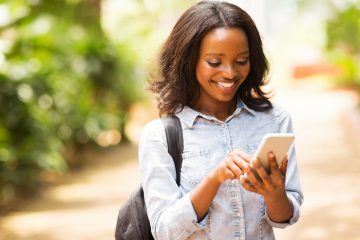 Many local web sites started becoming mobile “aware” and brands as well as businesses started having mobile apps geared towards Kenya’s mobile user base. If 2010 was the year that we heard the clarion call for “mobile first” in Kenya, 2011 is the year we actually started seeing it happen. As things stand today, Nokia is probably the company that has pushed the hardest to build out local mobile apps and has supported large organizations, small developer firms and people to realize the potential on their Symbian and OVI platforms. In addition, the launch of the mLab and other mobile initiatives in Kenya demonstrated that this is where all the action will be for technology in this region going forward. Finally, InMobi, the second largest mobile ad network in the world after Google’s AdMob set-up shop in Kenya showing just how significant mobile apps and the mobile web is in Kenya from a commercial perspective. Local digital content gets global game – 2011 was undoubtedly the year that local digital content in Kenya saw the arrival of a myriad of global businesses eager to take a stab at the market. 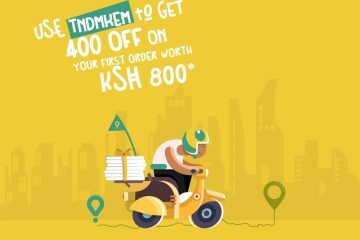 Some of the companies in this space include MIH Internet East Africa where until last week I was running Dealfish, the leading online classifieds web site in Kenya. In addition, Tiger Global made investments in Cheki, the automotive classifieds as well as BrighterMonday, the online recruitment web site. Google also showed that they (finally?) have a commercial agenda for Kenya by launching Google Trader, YouTube Kenya and Kenya Business Online. Ringier of Switzerland launched Rupu, a group buying site as well as PigiaMe, an online classifieds venture. In a nutshell, for the very first time, we saw major global digital content players make landfall in Kenya and start spending millions of shillings to duke it out for markets that will be worth millions or even billions of shillings in a few years time. The caveat of this development is that indigenous digital content players have become largely sidelined and unless they demonstrate the ability to launch highly innovative and scalable online businesses, they stand to miss out big time. However, the timely arrival of many small and medium-sized venture capital firms in region could offer a lifeline for these nascent businesses going forward. Only time will tell what the future holds. 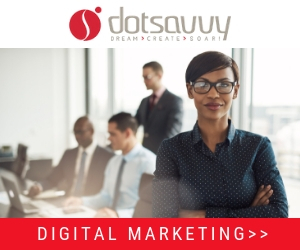 Digital marketing goes mainstream in Kenya – I’m not sure when it happened exactly but sometime in 2011 digital marketing finally went mainstream in Kenya. Suddenly, large and small brands, as well as mom-and-pop businesses all started marketing aggressively online. In particular, one could not miss the highly professional or clearly amateur efforts on Google AdWords and Facebook Ads that started popping up everywhere you went online in Kenya, meaning these ads were largely geo-targeted to this region. No longer did we see international ads for companies that do not operate in Kenya – we started seeing major local ad campaigns go online and even small one-man businesses started splurging money to gain some mind share online with digital marketing. One obvious consequence of everyone adopting digital marketing in Kenya is that ad rates have gone up massively and its no longer as inexpensive as it was only a year ago. In addition, it means that mainstream offline media will start to lose out as more and more brands and businesses adopt digital marketing as a cost-effective and high impact marketing channel for their offerings. This could effectively see old school media like newspapers and television start losing their footing in Kenya as has been the case globally. I would say, watch this space in 2012 for even more accelerated and widespread adoption of digital marketing. Google’s Android mobile platform gains currency – At this time in 2010, smartphones in the marketplace that ran on Google’s Android platform were only a handful. However, today, I can guesstimate that we have around 30 smartphone models available in the marketplace that run on Android. These range from the entry-level and ground breaking sub-Kes. 9,000 Huawei Ideos which has sold over 130,000 units to-date since being launched in Kenya back in September 2010 to the latest and high-end Kes. 60,000 Samsung Galaxy S2. All in all, what 2011 will be remembered for is the year that Android finally took off in Kenya, as well as in many other markets in Africa. In fact, in looking at the recent mobile traffic statistics for this blog, Android traffic now exceeds Nokia’s Symbian traffic which has been the case for the last few months although most of our readers are technophiles. However, this trend holds true on the East African mobile web as Nokia’s Symbian platform is fast being eclipsed as the smartphone platform of choice not just for technophiles but also the masses. 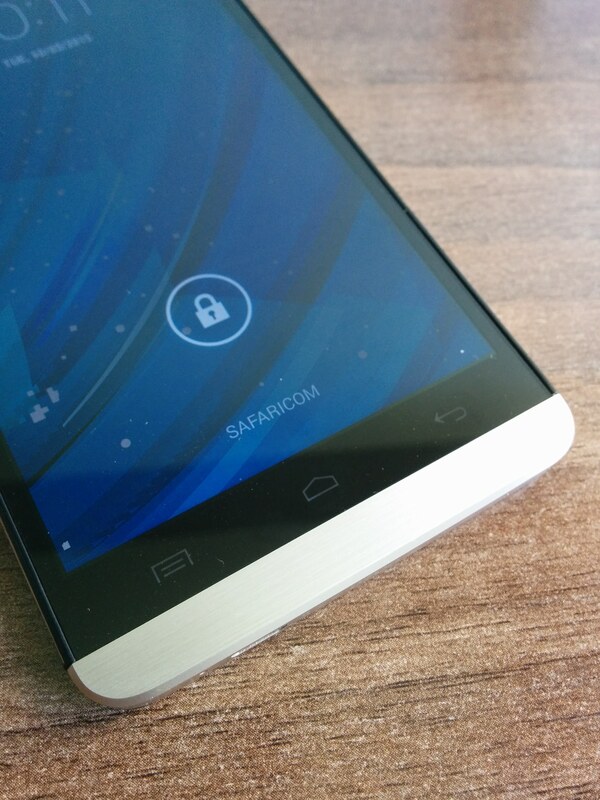 Kenyans have been known to have a propensity for being early adopters of technology as evidenced by the success of M-Pesa and it goes to reason that Android will become the dominant mobile platform in the next couple of years. Nokia will have an uphill task countering this trend in Kenya going forward. Cloud computing takes centre stage in the enterprise – In the second half of 2011, it has been hard to ignore the overwhelming call to action for enterprises to adopt cloud computing as a core aspect of their technology strategies. The company leading the charge for cloud computing is not surprisingly Safaricom who have already invested over Kes. 2 Billion in building out their Safaricom Cloud offering. Not to be left behind, other major players also launched enterprise focused cloud offerings included Internet Solutions Kenya, Kenya Data Networks and many others. As businesses grapple with the challenge of expanding their reach whilst optimizing their technology operating costs, the cloud has become imperative to sustain their competitive advantage in the marketplace. However, what remains to be seen is how many businesses will take full advantage of the cloud opportunity and how comfortable they will be with outsourcing core aspects of their business operations. It’s hard to tell from where I stand but for sure 2011 will be the year that cloud computing gained traction in this region. Kenya’s Government launches the Open Data initiative – In July 2011, Kenya’s Government launched the Open Data initiative. This initiative was one of the first in Africa where key government data was made available to the public for the very first time. At launch, the data sets ranged from the 2009 national census to national and regional expenditures. As of this writing, there are almost 400 datasets now available online, and growing. The significance of all these datasets being online is that they can be “mined” through the development and deployment of innovative applications. To-date there have been several interesting initiatives in this respect and I suspect that by the end 2012, we will be amazed at the kind of commercial and non-commercial activities that will be made possible through the Open Data Initiative. Samsung's super light and super strong Series 9 Notebook comes to Kenya. Glad to see KODI (Open Data) made it here… when I read your title I immediately thought about that one. Good stuff! @valentine thanks for the positive feedback on this one.